Dimming your lights by only 10% can double the life of your light bulbs. 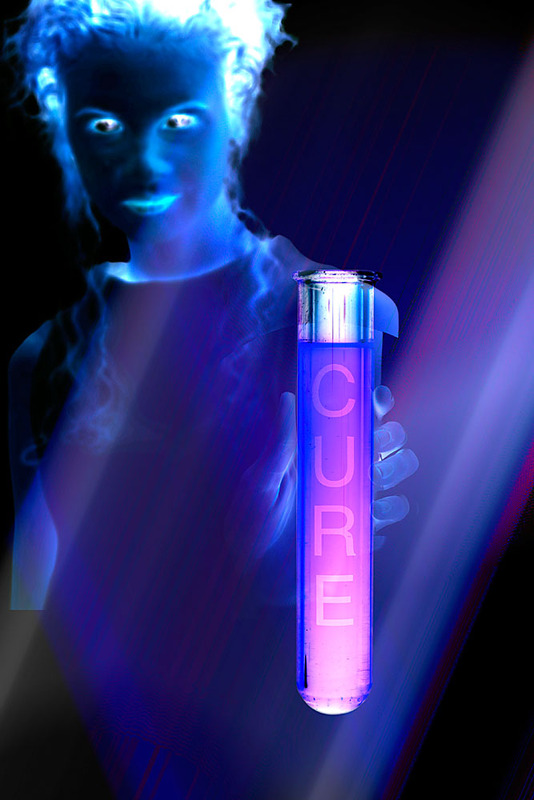 What ever your problem we have the cure! Our service technicians have experience working with many Audio, Video, Lighting, and Control systems. It doesn’t mater if it’s just not acting right or if it’s totally dead. It doesn’t matter if it’s old or new. Over the years we have seen many products from many manufactures come and go. Some are very reliable and need very little service, Others are not so reliable and need a lot of tender loving care to keep working properly.